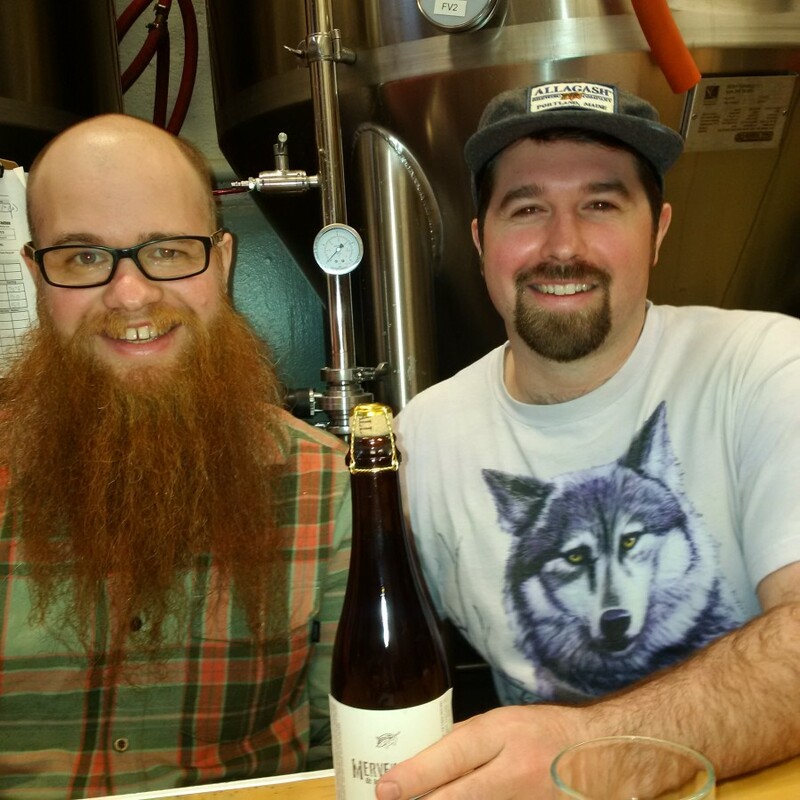 This week’s episode of Beer Sessions Radio takes a look back at Saison Day. 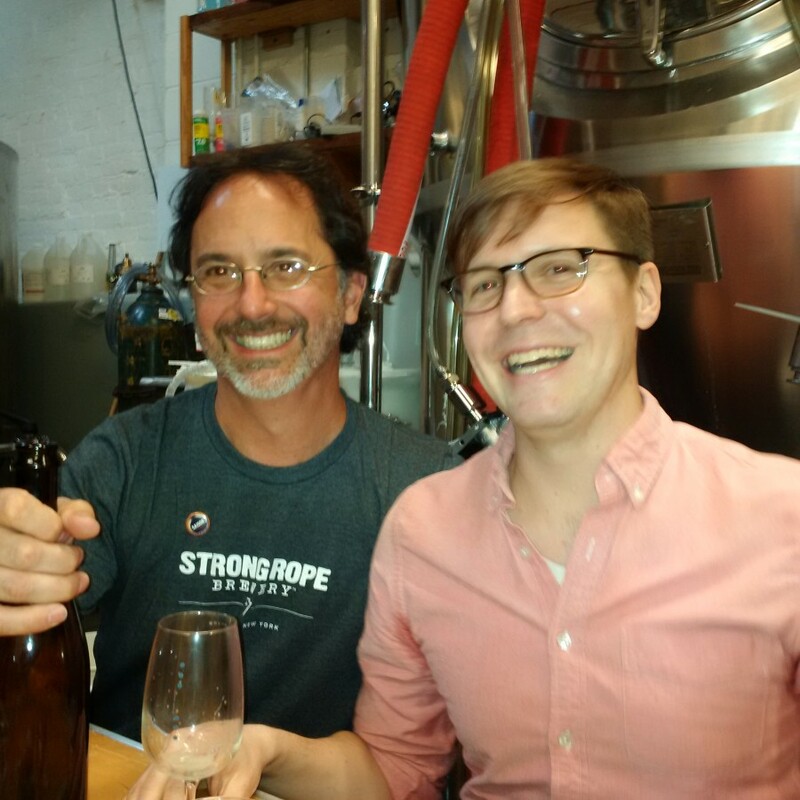 Recorded in March at Threes Brewery, and featuring interviews with Cory McNutt and Eric Meader of Allagash, Greg Doroski and Joel Ford of Threes, John Lapolla of Bitter and Esters, and winner of the saison home-brew competition Alex Biederman. Episode 323 | Orval Day!